Next would be this 2003 Lemond Tourmelet. 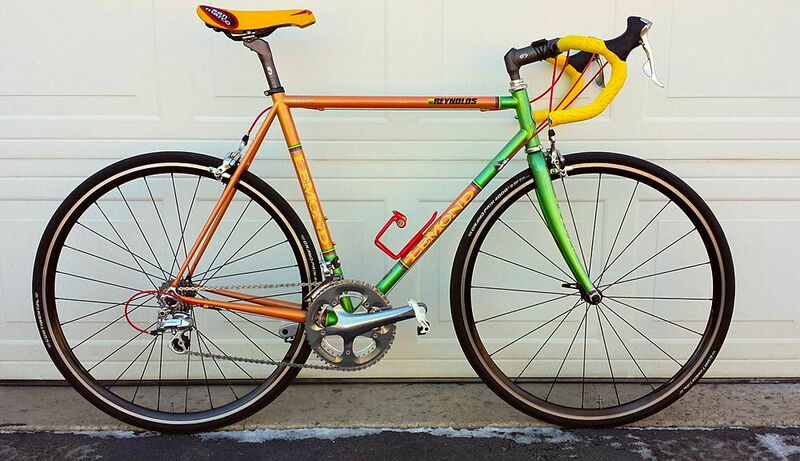 Built with with a mix of Ultegra/Dura Ace 10 speed parts and sporting a sweet shifting set of Wickwerks 53/34 chainrings. 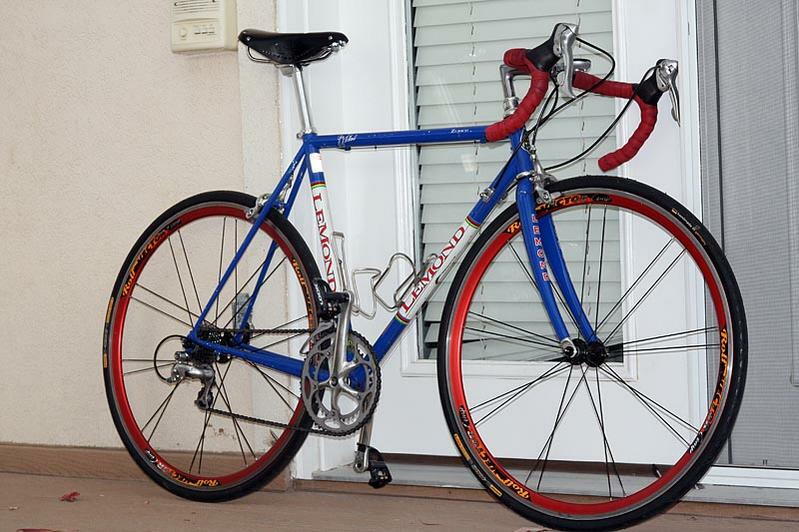 Keeping with the Lemond theme is my 2000 Zurich with the stock Ultegra parts. Out on long term loan but maybe someday I'll see it back. 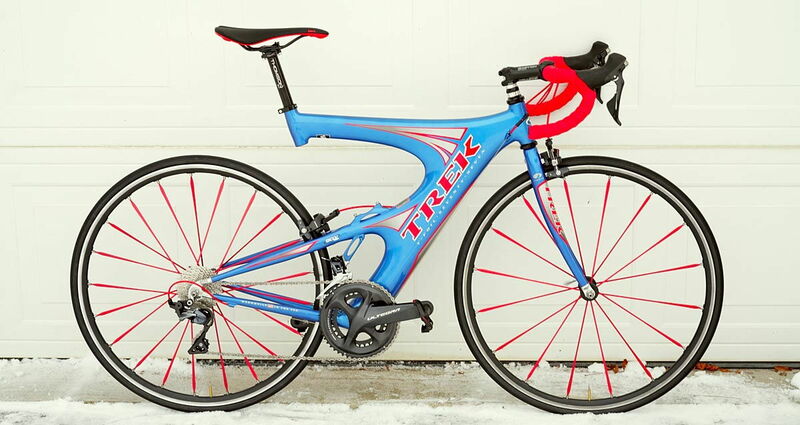 Then comes my usually forgotten about rain/winter/CX bike. 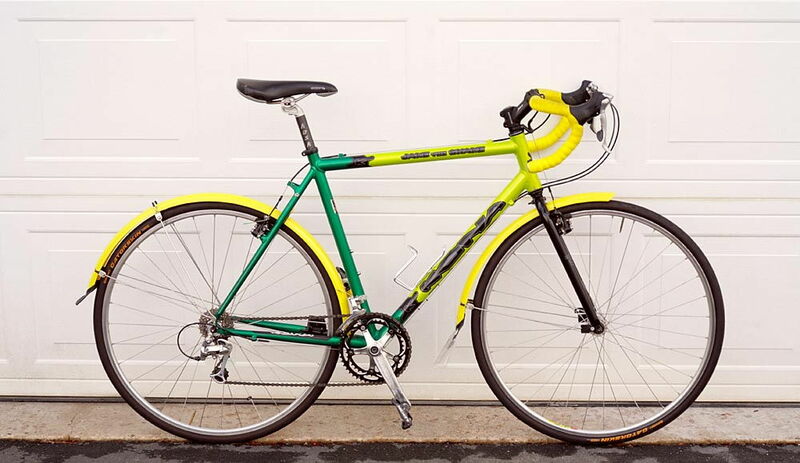 A 2003 Kona Jake the Snake. Oh, and this, just to echo Robbie's post. 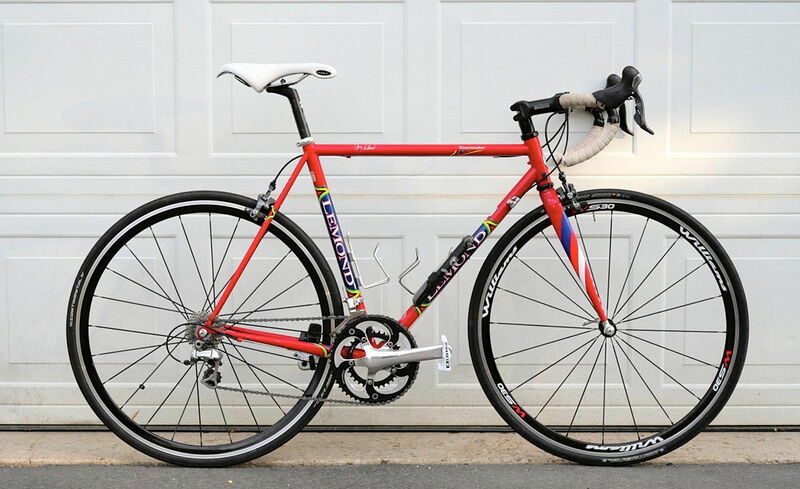 NOS 1999 Trek Y-Foil with a brand new R8000 build. Two inches of fresh snow with another 5 to 8 inches coming means another weekend is going to pass without me getting a chance to finally get this out.